Are You Thinking About Using ACX? Create a Title Profile by describing your book and the type of narrator best suited for it. You’ll also post a excerpt from your book to serve as the Audition Script for potential narrators. Post your book so Producers can audition. You can listen to sample narrations and invite a handful of producers to audition for your book. Your producer will record and upload a fifteen-minute checkpoint of the audiobook, which you can approve or provide feedback. When the sample is approved, the producer will record the full project. 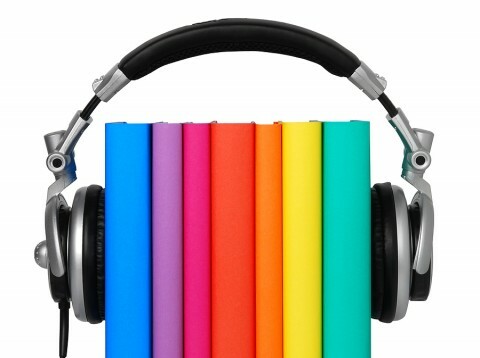 You can ask the Producer to make up to two rounds of corrections to your finished audiobook. When you’re happy, you pay your producer directly, unless you agreed to a Royalty Share deal.